Very friendly, knowledgeable, timely responses and most of all real good people that cared about our wedding day! Included with wedding package. DJ was fun, professional, and knows how to work the room! Definitely would recommend to a friend! I don't have enough words or thanks to give to this amazing husband and wife team! They really did take the stress off of me for my big day. We had just the perfect amount of lapel microphones for the minister and us to read our ceremony and vows. The music was at the perfect volume and everyone raved about the song choices. We even could suggest songs during the reception and he played all our favorites on our wish list! 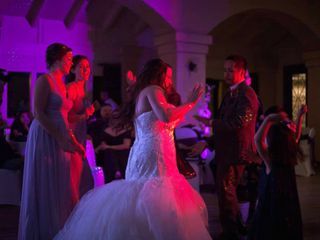 My mom and dad wanted their song played as a special request and Jeff did even more by announcing it for them to get ready so they could dance. Thank you to Jeff and his wife for making this day so special. Also they know the right songs to get people dancing when it got slow. We cannot say enough about JPC. We had a great playlist and a great MC to make sure the night went smooth. JPC did a wonderful job! The venue had an issue with the power but JPC didn’t let that stop the party. 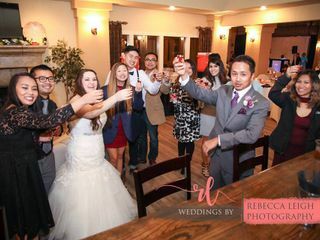 DJ was very helpful and kept everything running smooth.he also kept track of the time and when to do our toast and wedding game .I highly recommend him and would hire him again he really took the stress of my shoulders and made sure we enjoyed our wedding. Such a great DJ with the perfect selection of songs to livin up a party!!! Very professional and I would definitely recommend JP to anyone!!!! Very flexible, reasonable, and relatable!!! Loved JPC Mobile DJ Service! Our event was a surprised vow renewal, celebrating my parents 30th anniversary. The entire staff made this event an everlasting memory for my entire family. Unfortunately the weather required a last minute change from moving the vow renewal indoors. Everyone was very supportive and extremely polite. The DJ suggested a game for my parents to play which was a big hit. The prep of all the left over food, which was seriously delicious, was pack very nice and neatly. Thank you all at Wisteria Place Mesquite, TX! Our original DJ had to cancel and we booked JPC at the last minute upon my wedding planner's recommendation. He stepped in at the last minute and did an excellent job!! 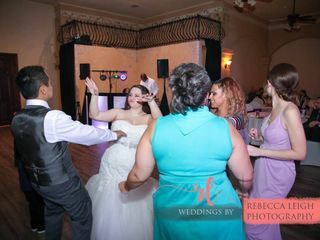 Jeffery kept the party going without taking over the show and the dance floor was never empty. We had the best time! book him today. He is absolute professional, hands down. He will take control, when necessary, to ensure the event is going smoothly. Will make you feel at ease as to he knows exactly what he is doing and has many years of experience. You can tell that he loves what he does and will make your night an amazing night. Can't ask for a better DJ. Everything was right on time during the service and reception ???? They were on time and would always check on us whether the type of music was appropriate during certain time of the wedding. 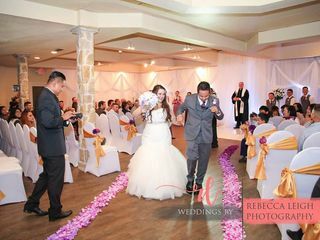 Also assisted on making sure we were on time on doing certain events (bride and groom entrance, order of table to get food (buffet), toast, cutting of the cake, etc). They made the night fun and exciting and had a great variety of different music. Mobile DJ has played at several of our events. Each and every time it was a party. They have a wide range of music. Not only do they have a wide range of music, they also know when to play certain songs. They are in tune with the audience. What I appreciate best about their services is that they are professional and always early for an event. They are setup and setting the mood before the first guest arrives. I highly recommend JPC mobile DJ service! They did DJ and photo booth for my daughter's wedding reception. Very professional and easy to work with! 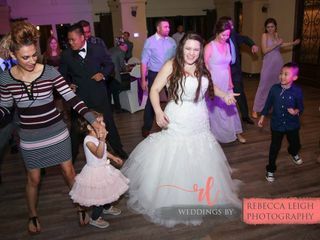 I have been using JPC for three years now for weddings, and birthday parties. Our guest have always enjoyed his music at all of our events. My husband and I have been more than please. JPC is the best! We booked JPC Mobile DJ for our wedding, it was memorable unfortunately for all the wrong reasons. 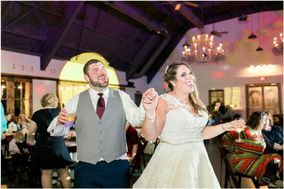 Jeffery Powell had my groom and I fill out a song schedule months prior, (which songs play when, for our ceremony/introduction/cake cutting) it was NOT used! 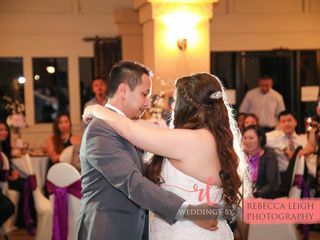 He rushed through every part of our wedding, so much so that our families didn't get to witness our cake being cut! He was very defensive and difficult to talk to! Couples, Families, & Event Coordinators, SAVE YOURSELVES! JPC Mobile DJ Service was not the company hired for this wedding. 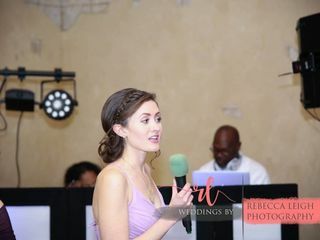 We were hired to MC the Wedding Reception in English for a another DJ Company. Sarah was very upset with the DJ from the company she hired for her wedding. Throughout the evening I did everything I could to ease the tension between the other DJ Company and Sarah. Sarah was upset with the DJ Company she hired. This was not a JPC Mobile DJ Service Event. Our goal is to offer exceptional service to every customer. If this were an JPC Mobile DJ Service event this situation would not have occurred.